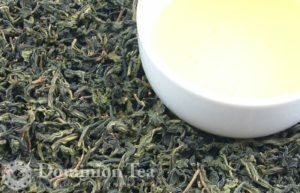 Wen Shan or Bao Zong Oolong is a delicate oolong that has been very lightly oxidized. 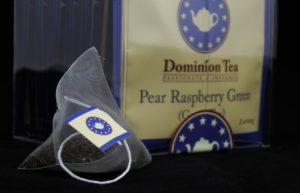 The infused leaf produces a delicate light cream liquor and a complex milky and floral taste. 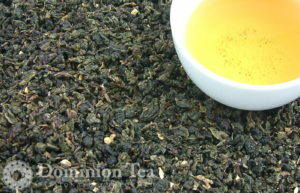 White Peony, also known as Bai Mu Dan White Tea, comes from Fujian Province China. 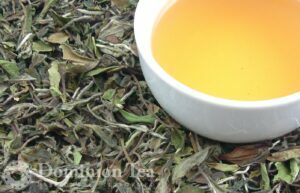 White Peony provides a weighty mouth feel and a mild flavor that pairs well with most foods. 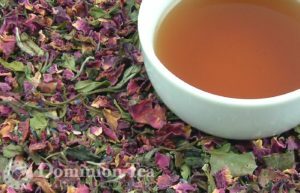 White Tapestry Tea is an organic white tea blend weaving a range of flavors into a nuanced complexity and subtle smoothness of white tea. Very floral with fresh mint and jasmine.